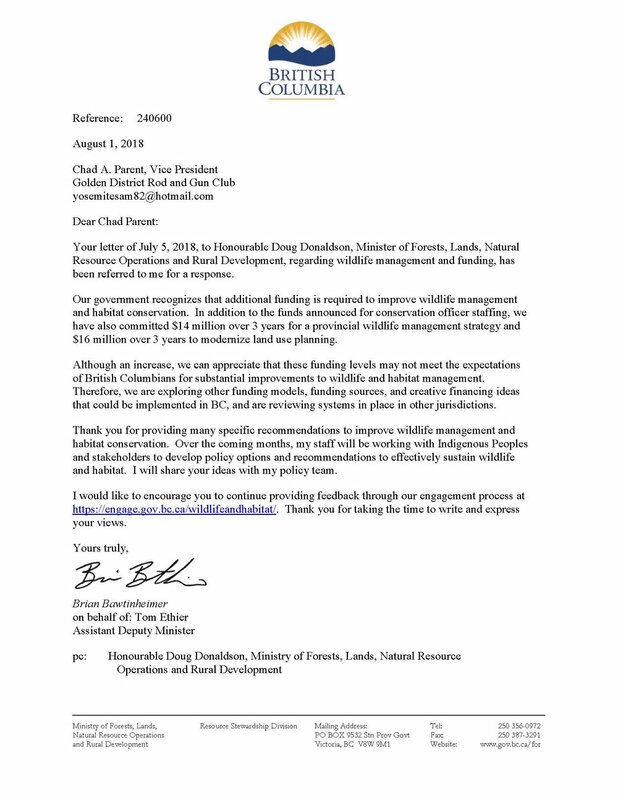 Concern is growing about our current wildlife situation and its funding. 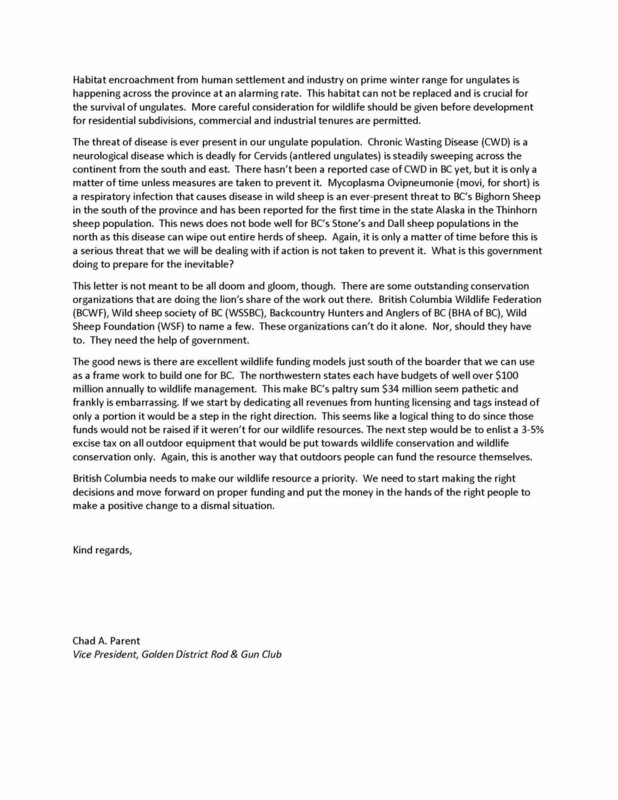 Check out our letter to the minister and the response received. This also ties into our Wildlife Warrior Award!